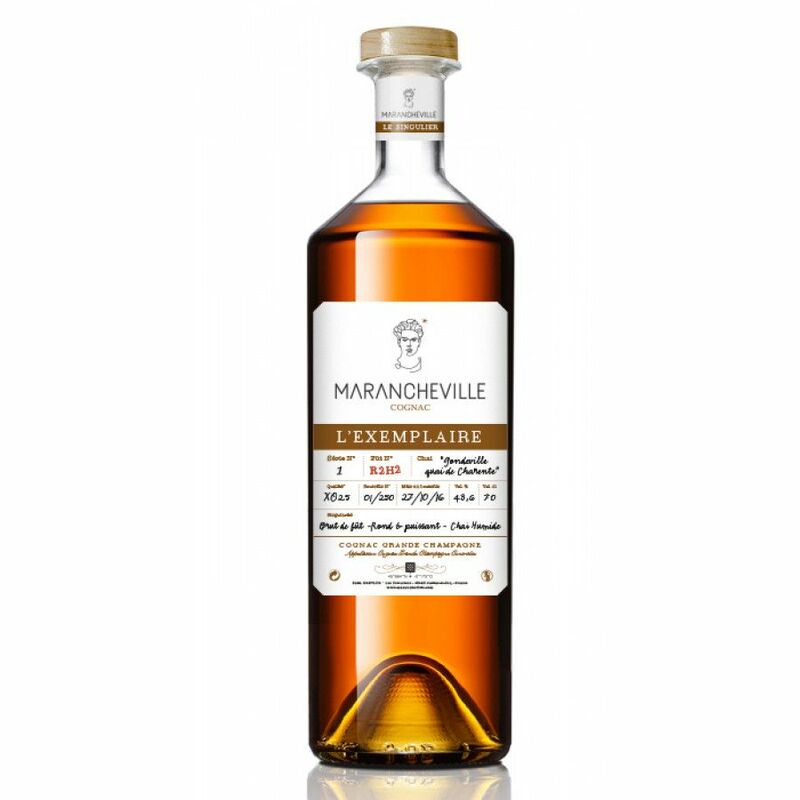 The second in this limited edition range by this superb brand, the Marancheville l'Exemplaire No. 2 Limited Edition Cognac needs little explaination - much that you need to know is in the title. One quirky thing about this delightful range is all the information that's provided on the label. Here you're told about the bottling date, the number in the limited edition run, the ABV, and even the name of the cellar in which the Cognac was aged. It's an XO, Grande Champagne Cognac that will delight anyone who enjoys fine liquor, not to mention it being a real talking point for your collection.